We have over 30 years experience specializing in commercial pool construction. Sunbelt specializes in construction projects for commercial customers. 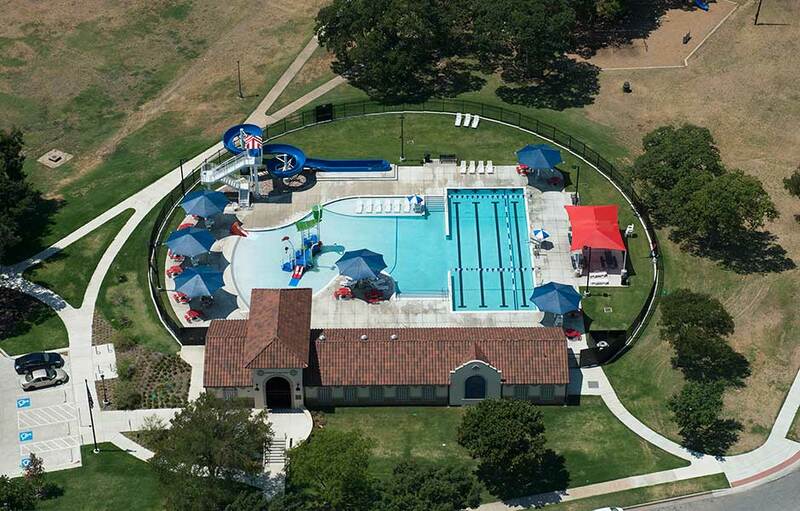 We focus on work for municipalities, universities, school districts, institutions and private commercial pool owners. 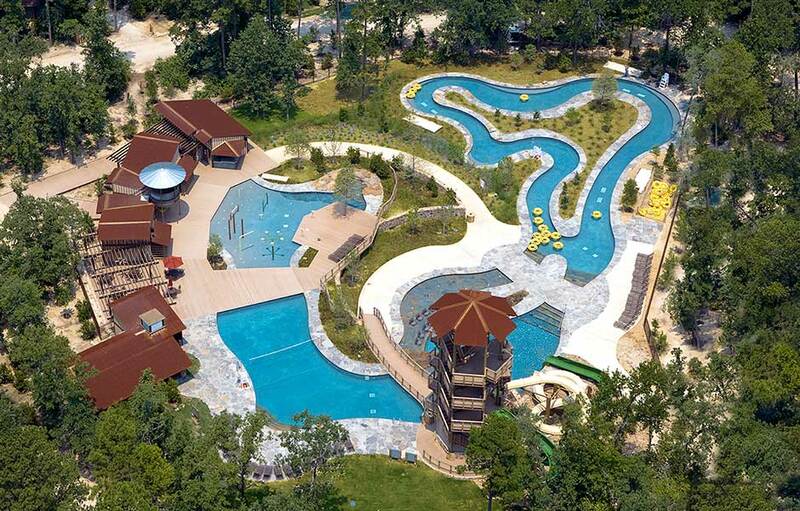 Our projects vary from waterparks to competitive pools and include many varieties in between. We provide new pool construction as well as renovations and complete makeovers. 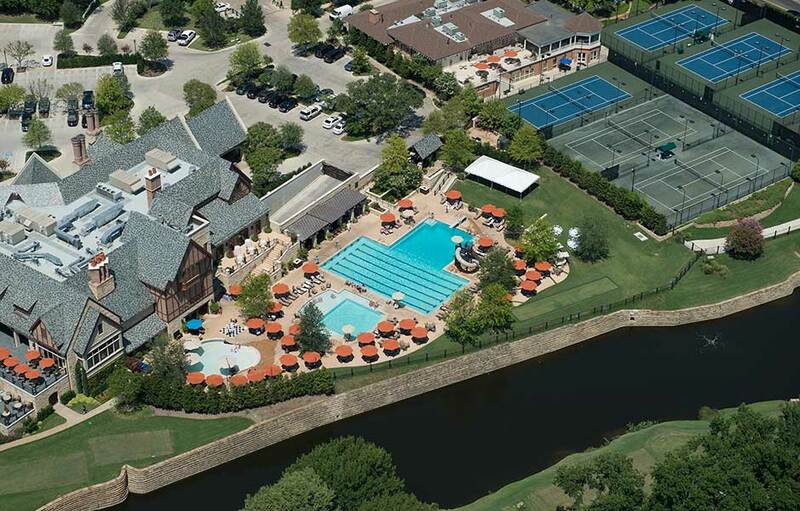 While we are geographically located in Dallas, Texas, we work throughout Texas and the surrounding states. 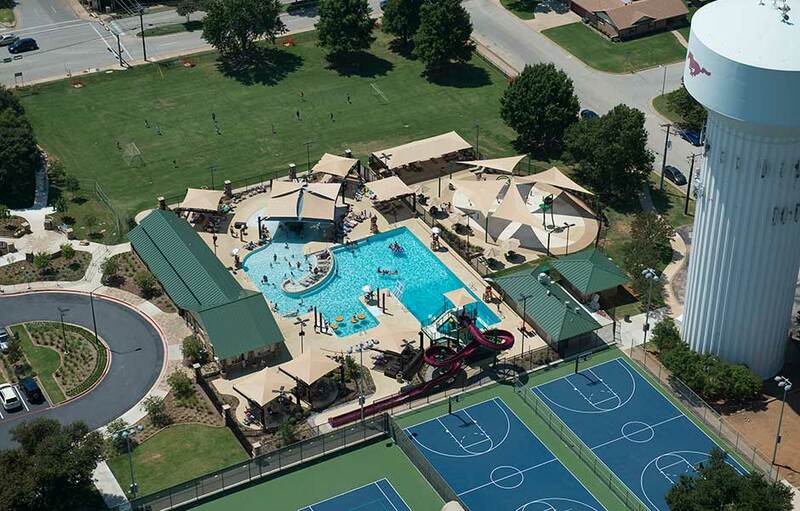 Sunbelt Pools also distributes an array of quality products to help our customers maintain and enhance their facilities. Our extensive experience in pool operation helps us understand and support available products so that they work to their full potential. This site is designed to give you an idea of what we do and how we might help you. We hope that we can add you to our list of satisfied customers—that is what drives and excites all of us at Sunbelt Pools.